—> More? 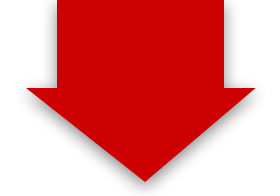 Donate a gift here. Takes 30 seconds and you get 3 songs at the end. This Halloween, Will Taylor and Strings Attached puts a spooky spin on one of the greatest records of all time: Pink Floyd’s masterpiece, The Dark Side of the Moon. One show at 9pm with Dave Madden opening. You did a remarkable job of capturing the essence of Pink Floyd, and adding your own unique touch. Can’t say enough great things about it! You outdid yourself tonight! “The Dark Side Of The Moon” was an incredible experience! I not only thoroughly enjoyed the 7:30 pm show live, but relived the wonderful experience live again on KLBJ-FM at 10 pm! I don’t know how you keep coming up with new “incredible” Austin talent, but you did it again tonight. I could rave on and on about all the talented musicians who make up “Will Taylor and Stings Attached” (and I have) but tonight I just have to rave about Lisa Tingle and Dave Madden and their incredible contributions to the show. I was amazed, impressed and blown away by their performances. However, please don’t think that their incredible prowess in any way diminished my total awe at the incredible talent of your “regulars.” You have found an unbelievable mix of a solid band and incredibly talented “guest” artists. “The Dark Side Of The Moon” was, once again, an un-unmatched interpretation of a rock classic. Congratulations on another whopping success. I used to be surprised by your shows – now I just expect excellence and I’m still just blown away by them. Tonight was a magnificent experience. Thank you for once again making my weekend. I only hope that the remainder of this weekend’s shows are equally successful for you. This Halloween, Will Taylor and Strings Attached puts a spooky spin on one of the greatest records of all time: Pink Floyd’s masterpiece, The Dark Side of the Moon. 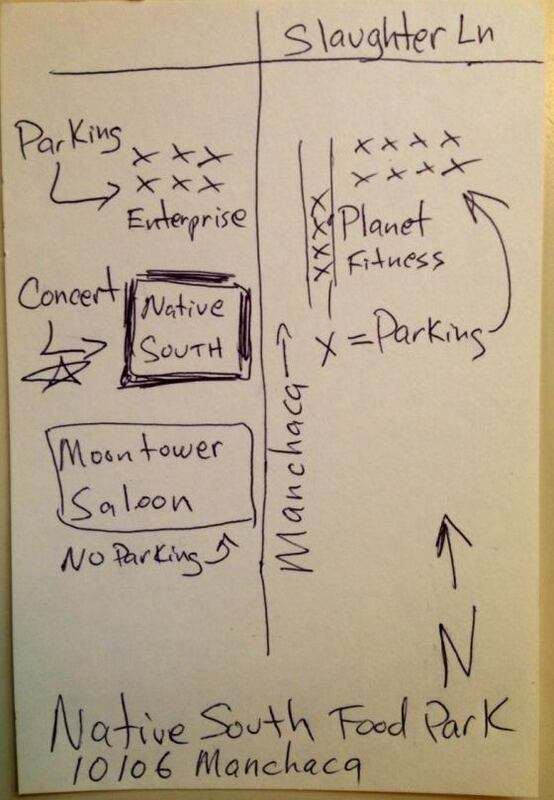 Two performances at 10:00 and midnight, with an opening performance by the Dave Madden Band at 9:00. Austin, TX 78748 is a charming food trailer park near the intersection of Manchaca and Slaughter, right next to the Moontower Saloon. Come and be a part of a feast for the eyes. We’ll provide the swirling fog, glowing lights and devilish decorations – but this special night won’t be complete without all of your Halloween costumes! Double, double toil and trouble; Fire burn, and caldron bubble. Okay well…we might not have a bubbling caldron, but there will be plenty of food trucks with tasty fare and you can BYOB! Be touched by a night of timeless music as Strings Attached trick-or-treats you to a performance of Dark Side of the Moon in its entirely, complete with supernatural vocals, ghoulish guitars, and of course, wicked violin! This isn’t just a show, it isn’t just a party. 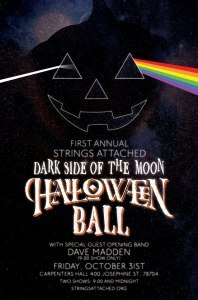 The Dark Side of the Moon Halloween Ball will be an experience. Come be with us, feel like you’re a part of something special. Bring your email receipt to the show in case we need verification. Call Will at 512-230-2755 for more info.